Compare and contrast: you can use these two writing tools to connect a reader to your devotional’s point. And as they say, how you do it is all in the details. Your illustration makes the connection to your devotional point. 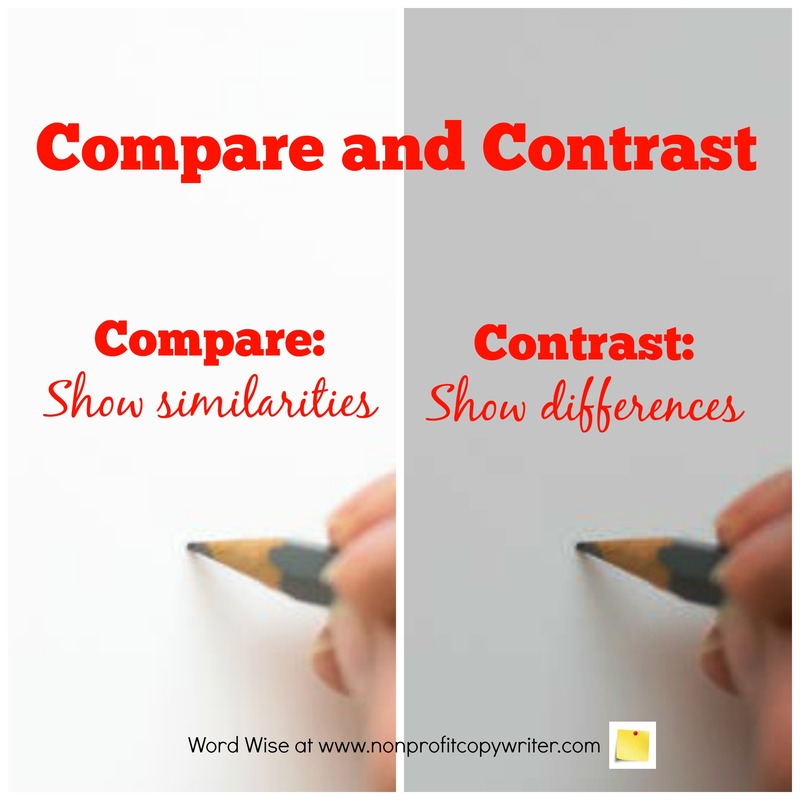 It is the details in your illustration that help you compare (show a similarity) and contrast (show a difference.) Those details connect your reader to the devotional’s spiritual truth. Compare: Draw a parallel. The illustration’s details reveal a similarity to God or what you read in the Word. Contrast: Draw a distinction. The illustration’s details reveal a dissimilarity to God or what you read in the Word. I thought of two family members — both Christ-followers — who had been gifted to respond differently during a family upheaval. Each approach had strengths. As I studied the trees, I was able to draw the parallel to the Holy Spirit. I could see the effect of the Holy Spirit through people as they reflect God’s strengths. He reveals Himself as He chooses by reflecting His beauty and strength in different ways. Notice the details. My observation of the wind moving in the trees was not enough to illustrate the movement of the Holy Spirit. Instead, I focused on how the movement of the wind revealed the leaves’ different colors. One family member showed her colors the best when God pressed into her gently. The other responded well in the gusts of crisis. That is similar to how the Holy Spirit moves differently in people. Notice the details: I offered a list of faith-building tools that are available to us today. 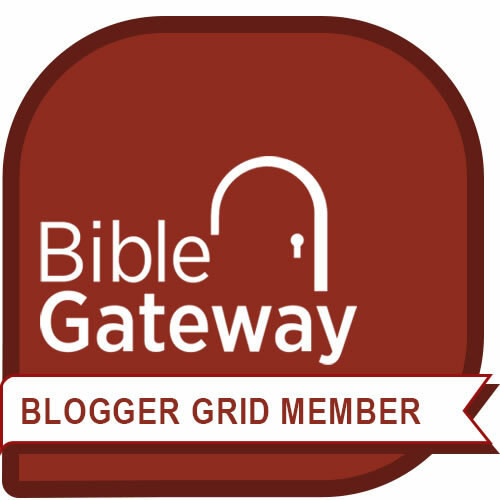 I compared those with the few details we know about Rahab’s exposure to the truth. Her choice to believe, based on the available evidence, is an inspiring contrast to the proof we require today. I used contrasting details to make the point: each generation has limitations to belief, but you can respond in faith using the means God gives you. And note what I left out. I could have addressed my friend’s stumbling block in more detail and used it as an object lesson to faith. I could have pulled out a quote about risk and compared it to the risks the Hebrew spies undertook in faith. I could have used the conversation between Rahab and the spies as a basis for trust between believers. Those details would have taken me off my main point. Choose the details in your illustration help you compare and contrast – and make your point.